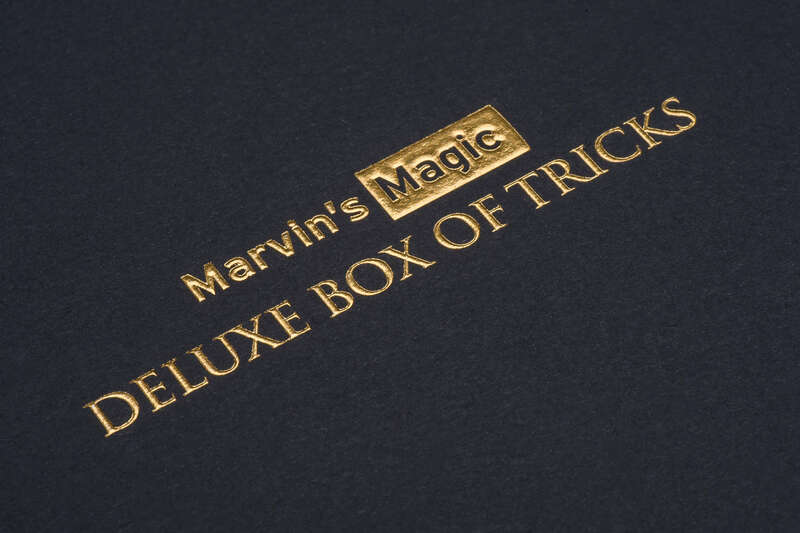 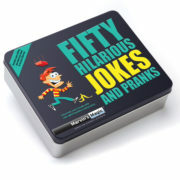 A unique, special edition set celebrating the 30th anniversary of Marvin?s Magic. 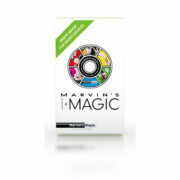 This hand-picked selection of Marvin?s favourite professional-quality effects is strictly limited to just 3,000 copies worldwide. 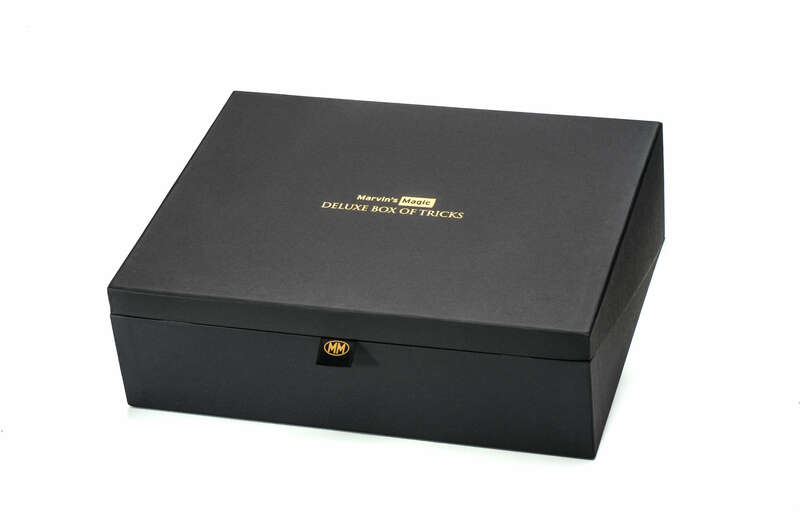 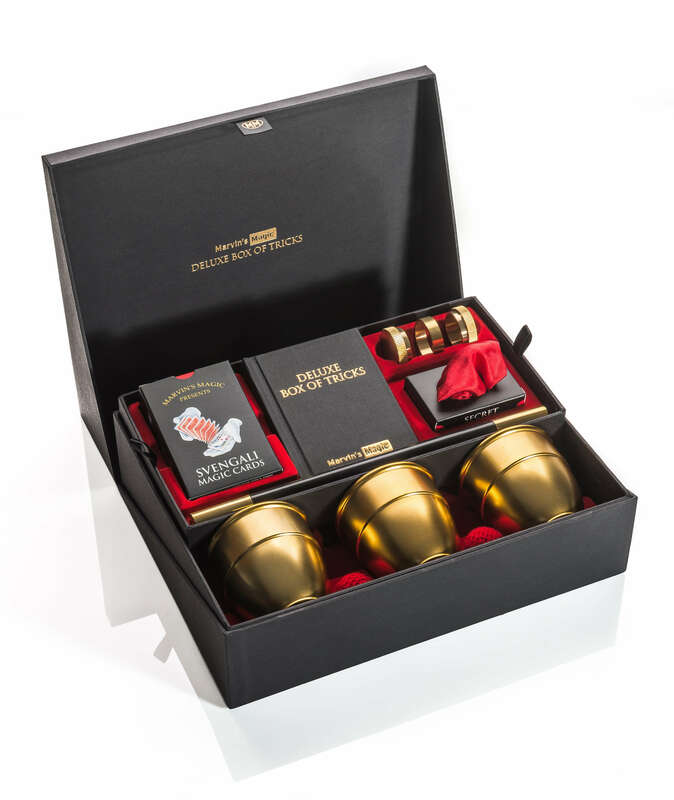 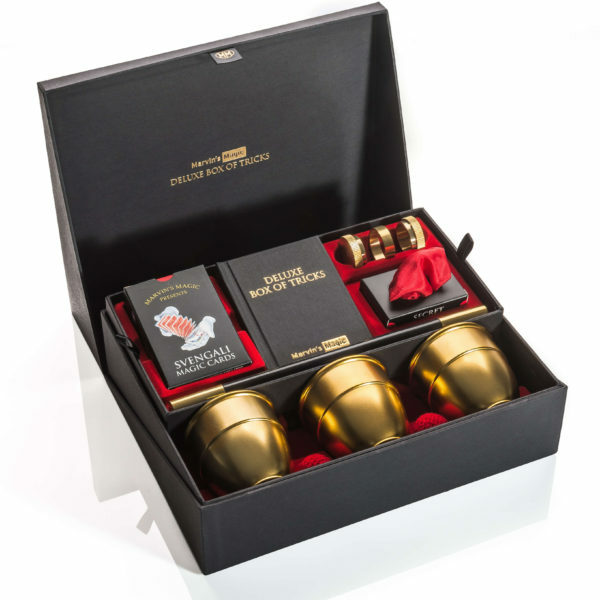 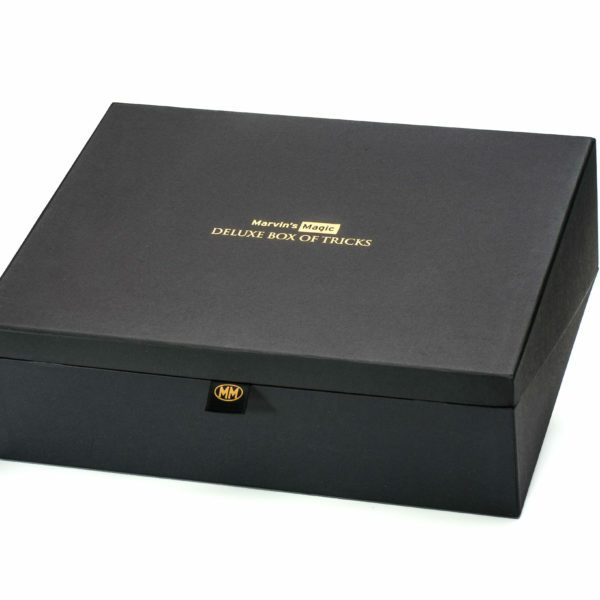 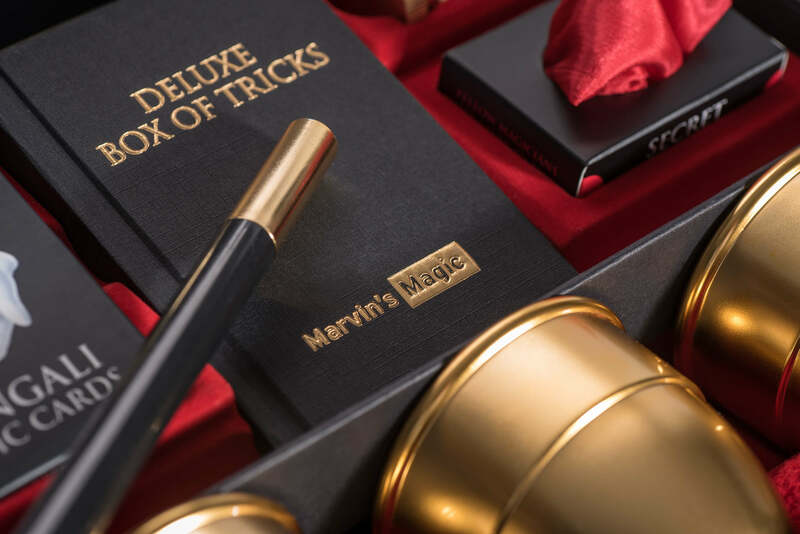 The Deluxe Box of Tricks is a stunning collection of magic, and comes beautifully presented in a unique, double-layered black-and-gold box with red flock-fleeced interior to protect and display each prop. 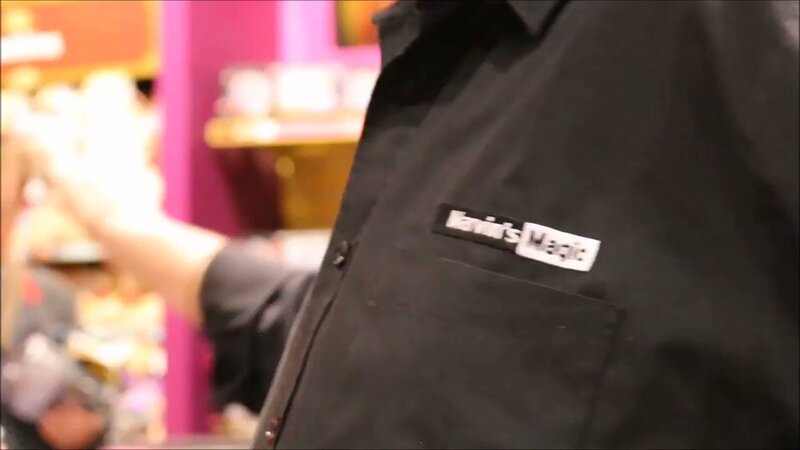 Svengali Cards: preferred tool of expert magicians for over a century. 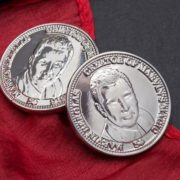 Dynamic Coins set: a modern classic, precision-engineered in solid brass. 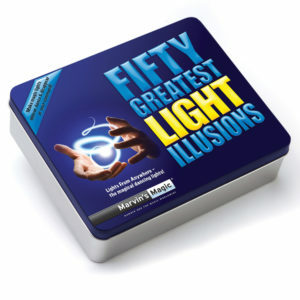 Authentic Himber Wallet: a staple utility device of professional magicians worldwide. 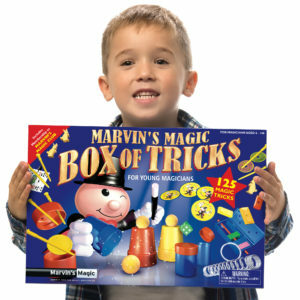 Magician’s silk and secret gimmicks for astonishing empty-handed vanishes and productions. Classic Cups and Balls routine with cotton pom-poms. 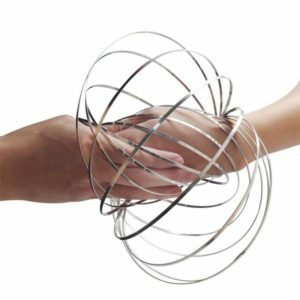 Ingenious built-in ?Chop Cup? 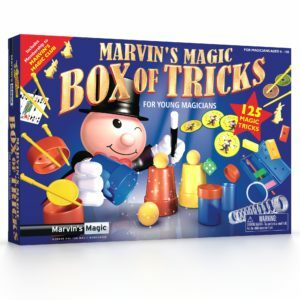 feature with special crochet balls. 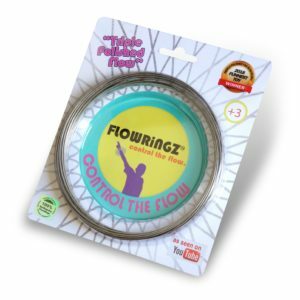 Unique Flying Coins routine, made possible through ingenious, undetectable engineering. 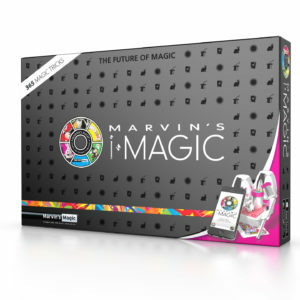 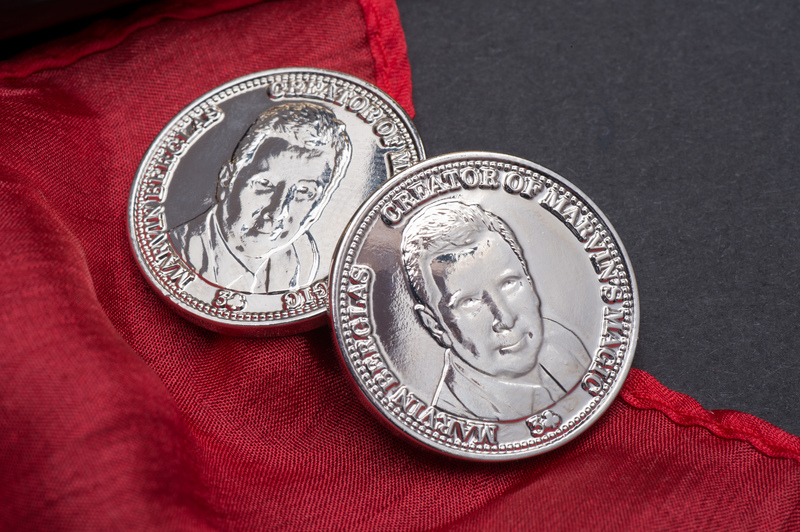 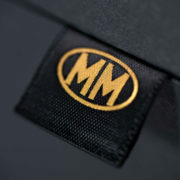 Collector’s Edition embossed Marvin’s Magic silver steel tokens. 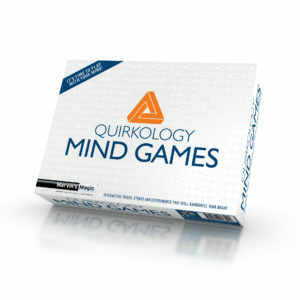 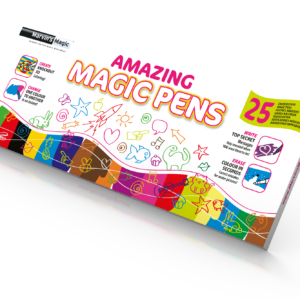 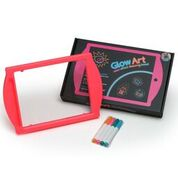 Multi-purpose Miracle Cards, putting expert mind-reading and sophisticated card control within reach – without the years of frustrating study! 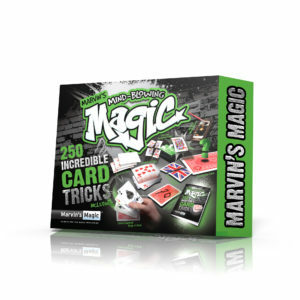 Coins and Cards Matrix: an acclaimed pinnacle of visual sleight-of-hand, made simple through deceptive gimmicks. 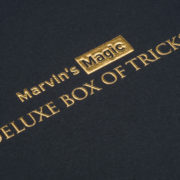 Cloth-bound hardback instruction book containing over 100 amazing tricks. Magician’s Wand in classic black and gold. 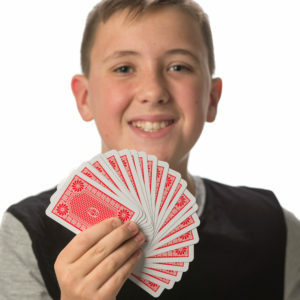 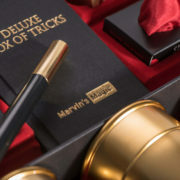 Join Marvin and guests at the world-famous Magic Circle for an exclusive Marvin’s Magic Masterclass. Learn from top professional magicians and Marvin’s Magic legends Andy Nyman, Pete Wardell and Marc Paul as they each perform their unique interpretations of routines from this set. 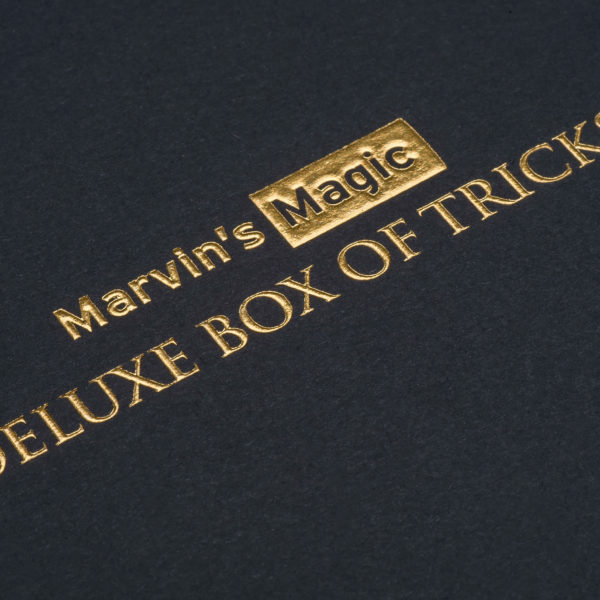 The first 300 orders will receive a Collector’s Edition bonus pack, featuring a 56-page, full-colour 30th anniversary catalogue, plus a signed and numbered certificate from Marvin himself. 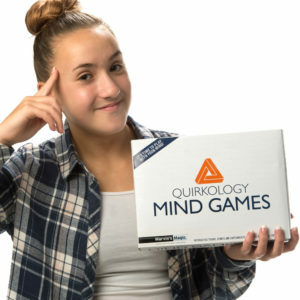 Guaranteed to impress ? 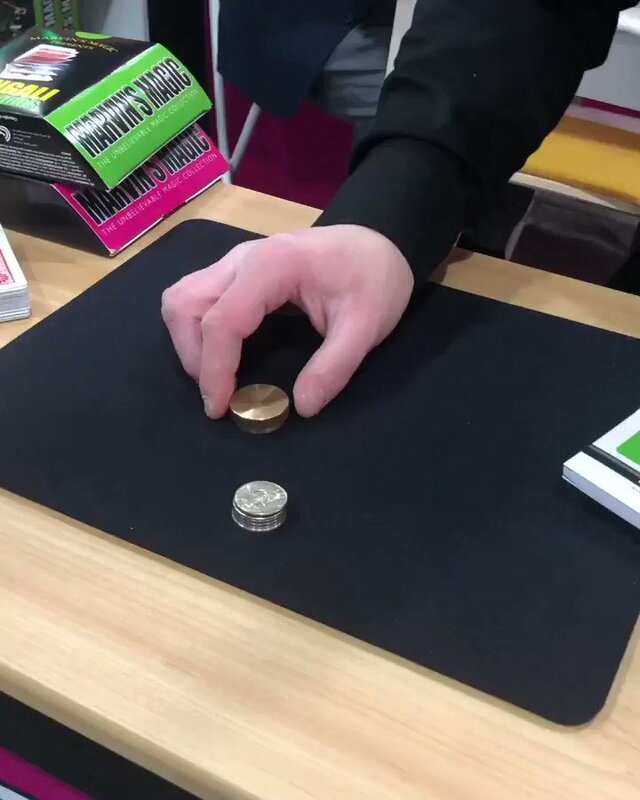 these ingenious tricks require little skill, but never fail to astonish. 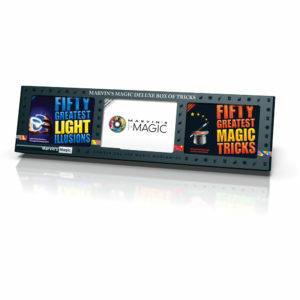 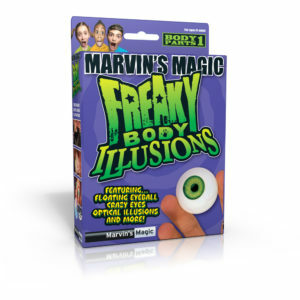 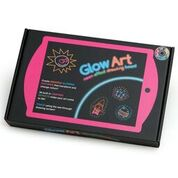 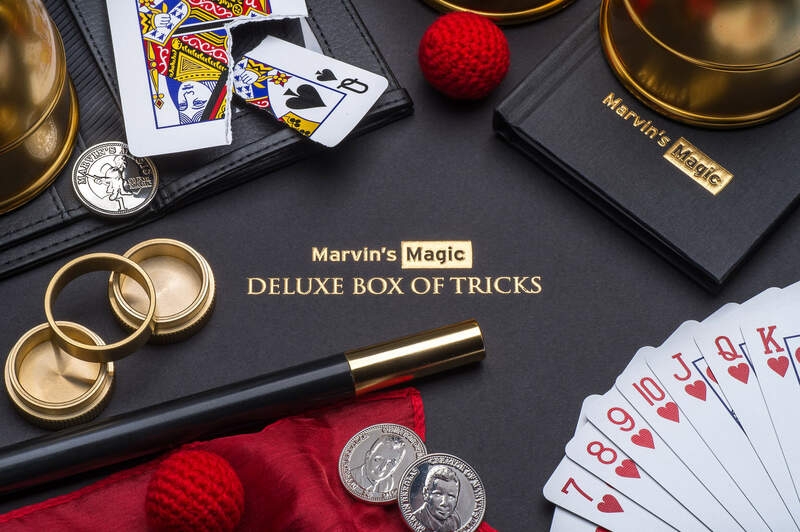 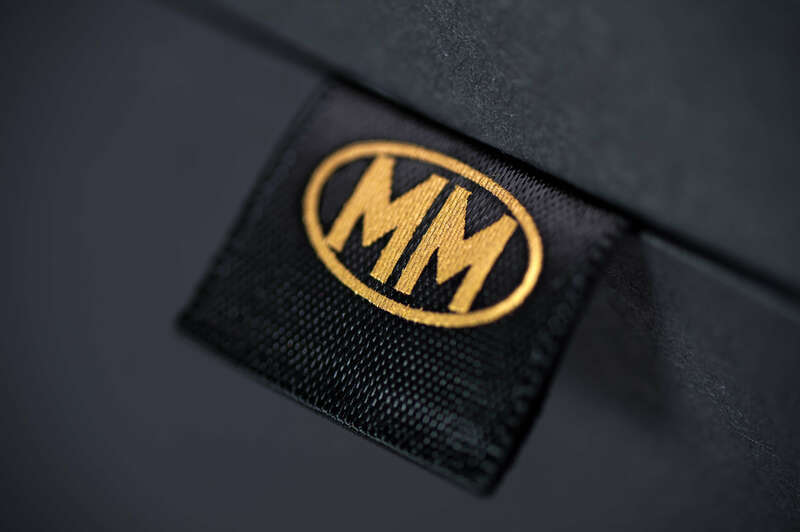 The effects are stunning, the way the props are built and made?they are designed to last and they?re designed to be easy to use and still Marvin is delivering that elegance and that quality and the Deluxe Box of Tricks is just perfect in every sense. 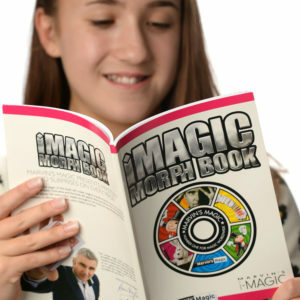 It?s a set of routines and a set effects that will really grow with you as you grow as a magician and I can?t recommend it highly enough?a fantastic collection of real quality magic that will enhance any magician?s repertoire. 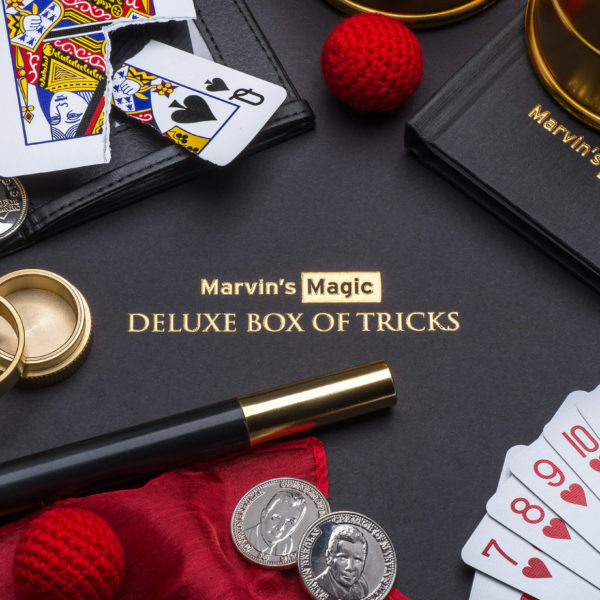 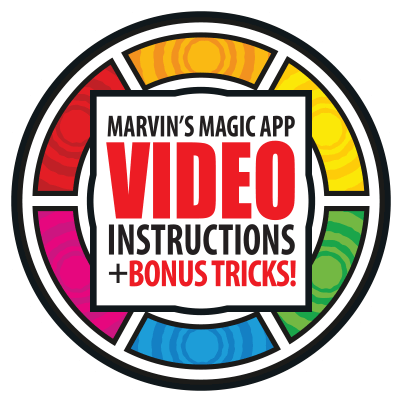 I’m so proud to introduce this set…it is quite simple the best magic set that Marvin’s Magic has ever produced.